You may have put musical instruments under the tree last year but everyone was just too busy to take the time to learn to play them. So why not start the New Year off on a new note; convert those IOU stocking stuffers into a gift of music (lessons) they can take on-line, anytime and right from home. If you think that’s a great idea, the new MusicSchool On-Line is the kind of gift that doesn’t require shipping. It was launched this past summer by Grammy nominee multi-instrumentalist, producer and 20-year veteran Ken Lewis, seen above, whose experience extends to major artists and record labels. Read more…at Canoe Tech Blog. What’s cool is that it’s wireless, so no cables are required to print and you don’t even need to be hooked up to a computer. You can also print from a USB drive or SD-Card and, through Epson’s Connect software, you can print directly from your iPhone, iPad, and most other smartphones and tablets. Read full post at Troy Media. 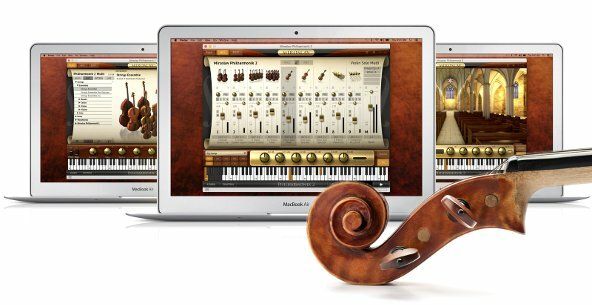 IK Multimedia has announced that Miroslav Philharmonik 2 for Mac and PC is now shipping. Made in conjunction with master musician, jazz legend and sampling luminary Miroslav Vitous, Miroslav Philharmonik 2 is an emotionally charged orchestral workstation that takes the groundbreaking virtual instrument used on countless classical productions, film scores and pop hits to new levels of expressiveness and realism. It provides over 2,700 instruments with over 55 GB of samples with beautiful new sounds recorded in stunning high-resolution at the prestigious Czech National Symphony Orchestra Studios in Prague. Let’s face it, we take our music seriously and take it everywhere – rain, shine or even in the dead of cold. So with the holiday season right around the corner here are a few winter inspired holiday headphone gift ideas, ideal for keeping the tunes streaming and some to take and make calls when the temperature drops below zero. At first glance, the 180s Earwarmers look like simple earmuffs, but under that insulated poly-spandex shell with polyester lining is a Bluetooth enabled set of wireless headphones, so you’re just as likely to find them in a place that sells gadgets as one that offers outdoor wear. They don’t have a lot of bells and whistles but they also don’t add a lot of bulk to your winter attire. But don’t let that fool you. Under the padding are high definition speakers plus they are Siri and Google Now friendly so your hands can keep more time in their mitts. They are also designed to sit behind your head than over the top so you could call them “toque-compatible”. The headband is adjustable plus they fold down for quick storage. SEE FULL POST at G4TV Canada. Not all headphones are created equal so if you’re looking for some really hi-tech headphones to pop under the tree this year, then here are a few ideas that you just might find sound pretty good – pardon the pun. 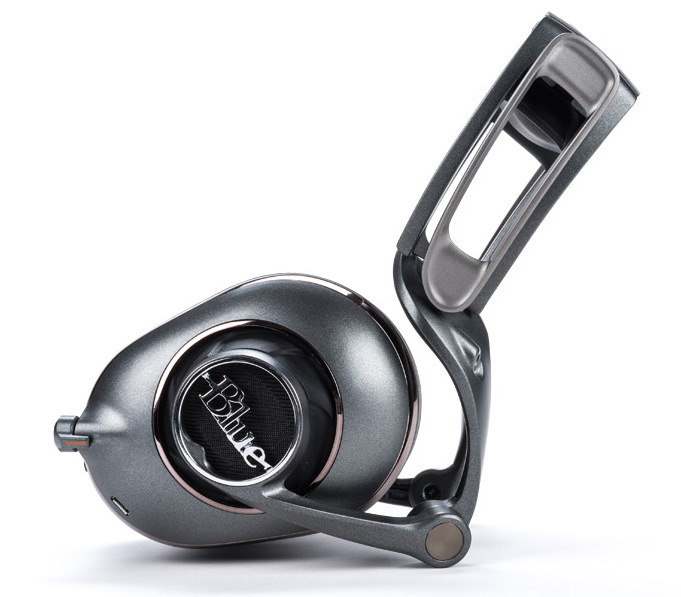 To start off, for the devout gamer, musician or the discerning audiophile, the Blue Mo-Fi Powered Hi-Fi Headphones with built-in amplifier marries todays hi-tech with tried and true old-school technology. At first glance they look like they would be right at home as part of a Transformer, but the robotic like look is purposeful; the formed ear cups, the multi-hinged design and adjustable headband allows the headphones to be adjusted for any head or comfort level while staying completely parallel so you block outside sound and hear the music as you are supposed to. In fact, there’s no digital signal processing on this puppy. It has a built-in 240mW amplifier and it’s totally analog, baby! It also has three bass modes to choose from, so you can decide between passive, active or enhanced bass. Read about all Holiday Hi-Tech Headphones at Canoe Tech Blog. IK Multimedia’s tagline is “Musicians First,” but many of their offerings including their iRig Mic line of high quality microphones are also suitable for presenters, podcasters and videographers. But one selection missing from their line-up, until now was a lav (lavalier) mic. Keeping with their naming tradition, it’s called the iRig Mic Lav. 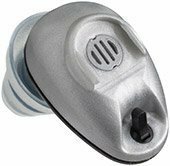 Beyond a clip-on, this latest offering gives you the capability of monitoring what’s passing through it, as well as chain two mics together and simultaneously record to one device. 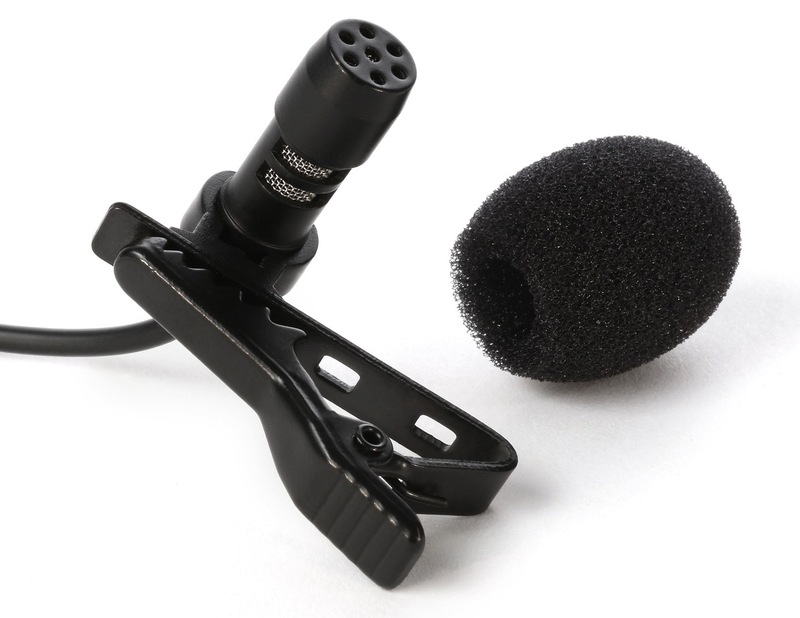 At first, it looks like your typical clip-on mic with a foam wind/pop shield, but look further down the cable and you see a dual-purpose connector that ports both a 3.5mm male and female connectors. The male goes to your recording device. 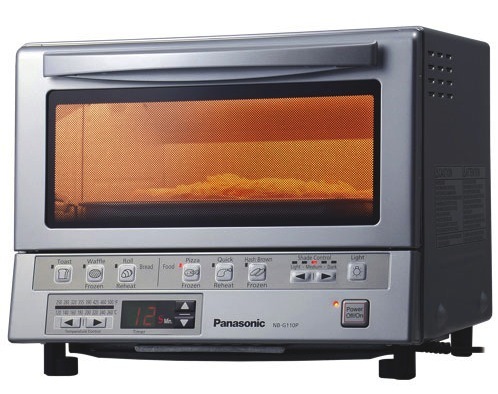 The female serves two purposes depending on which selection you make to the toggle switch. Selecting the headphones option enables the monitoring option. Plug in a set of headphones or earbuds and you know that you are actually getting a recording. Toggle the switch, plug in another lav mic and now you can record two people and even monitor through the 2nd port. 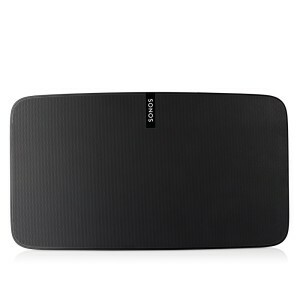 Read full review at Canoe Tech Blog.